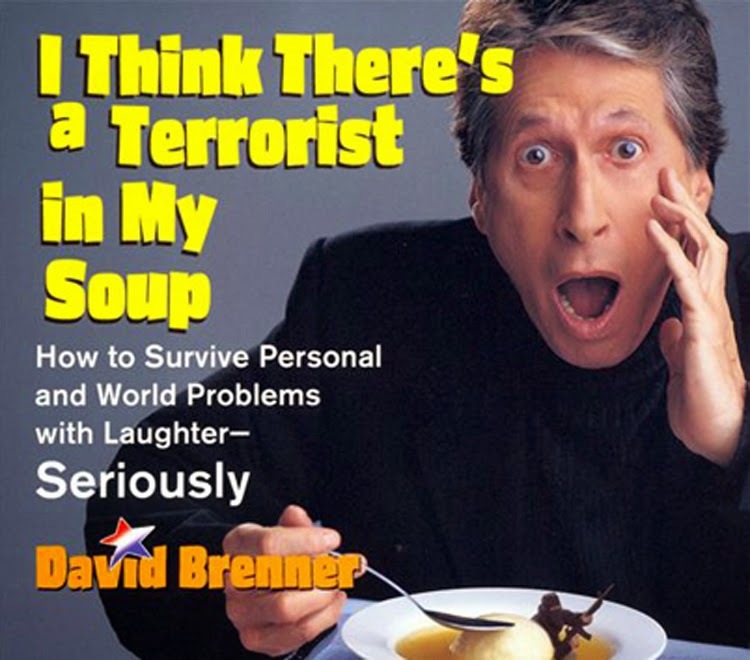 David Brenner died on March 15, 2014, from cancer. 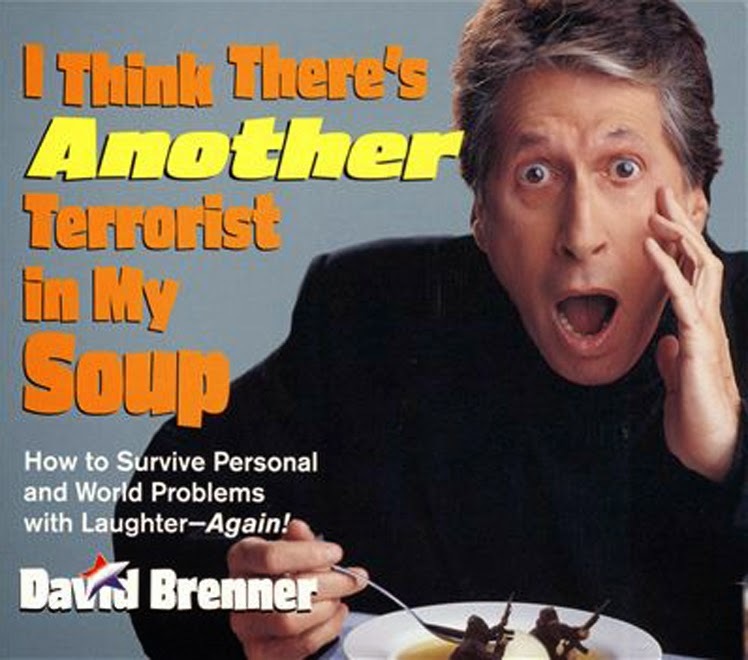 The comedian who logged more guest appearances than anyone else on The Tonight Show Starring Johnny Carson was 78. Last April, Brenner sat down with Bill Boggs at 92Y in New York City for an hour-long look back at his life and career, from the streets of Philadelphia through making documentaries for NBC and other, to getting in front of the camera and appearing on Carson and just about every other talk show and game show you saw in the late 1970s and through the 1980s. 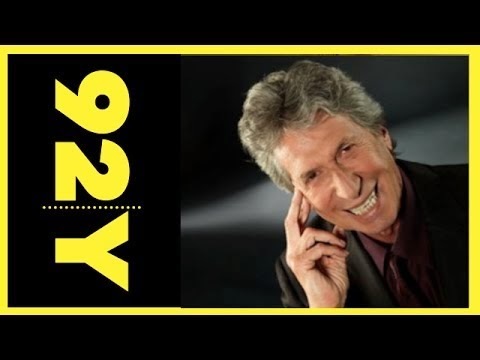 0 comments on "David Brenner - With Will Boggs April 2013 (Video) 2013"